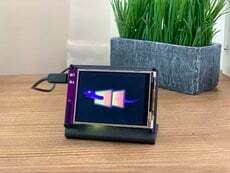 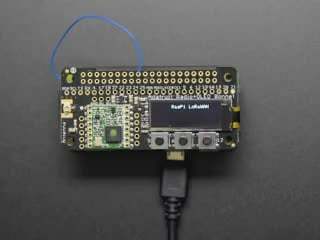 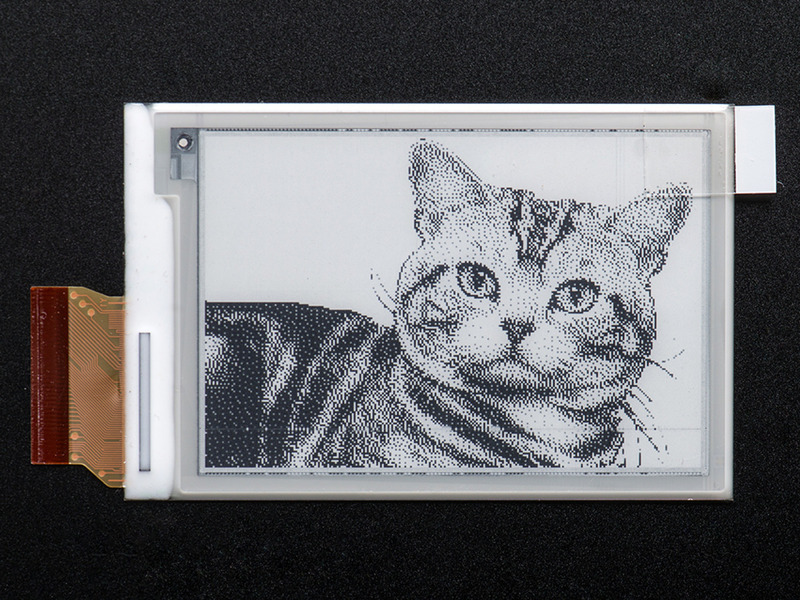 Ever since the Kindle eReader came out, we've been wanting a nice small graphical eInk display that is easy to use with a microcontroller. 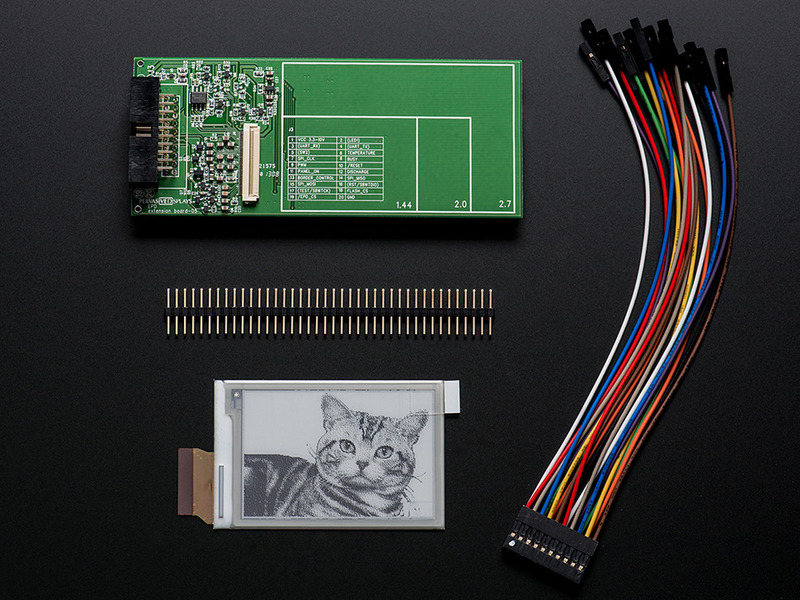 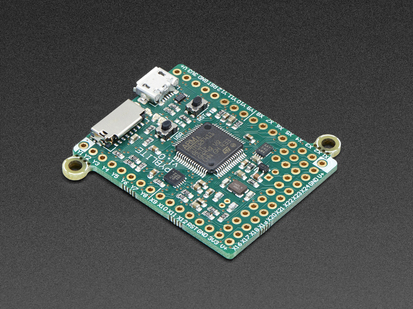 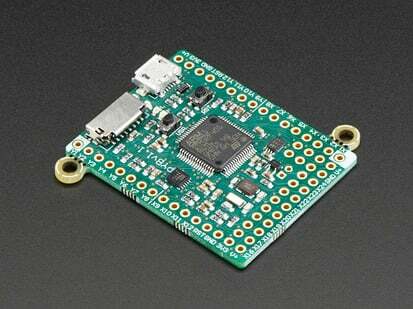 And finally our desires have been fulfilled with the rePaper 2.7" development board from Pervasive Displays! 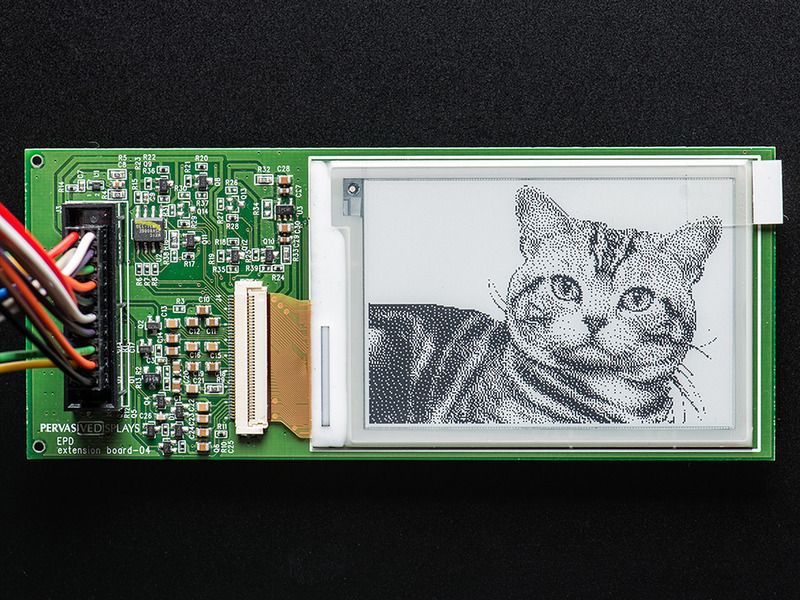 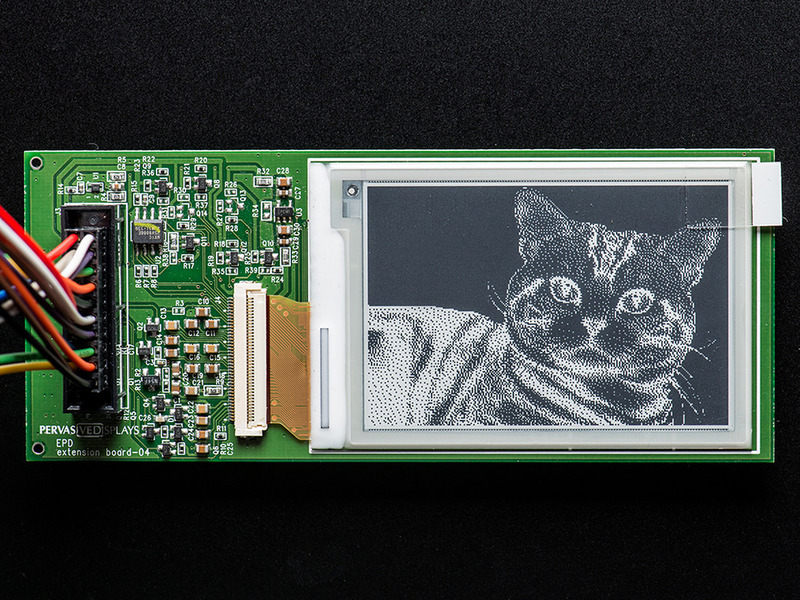 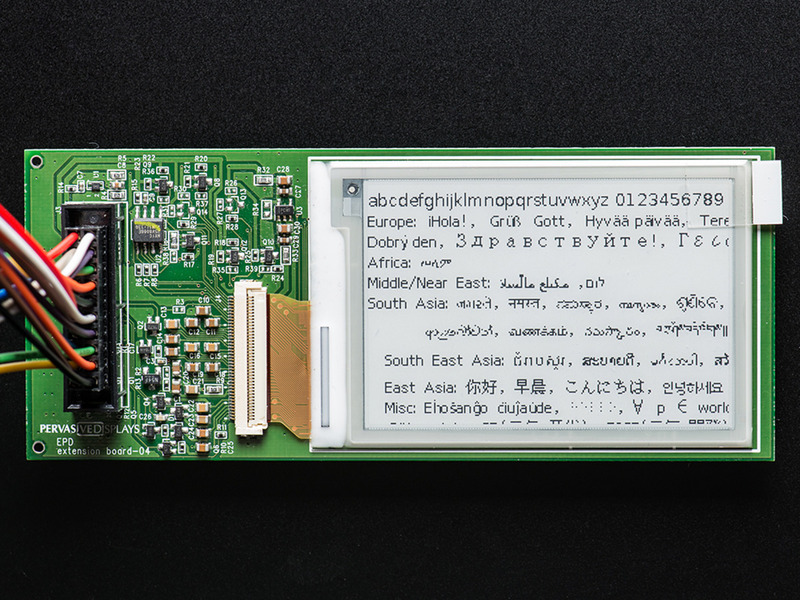 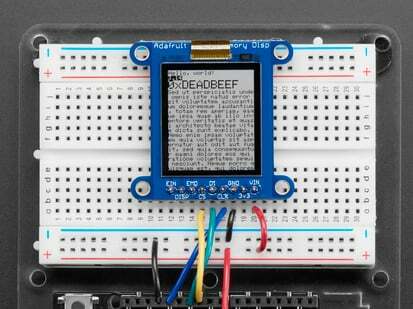 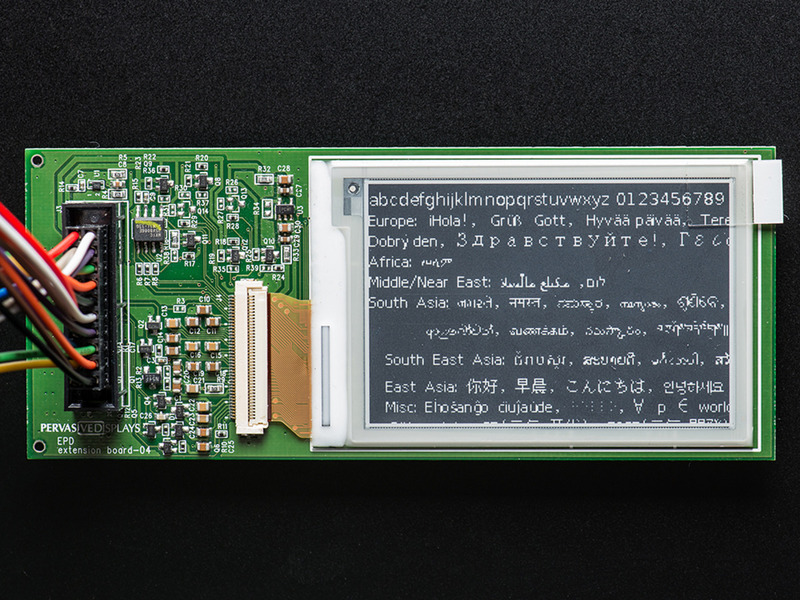 We're excited to offer this very interesting display breakout for hackers who want to start playing with small eInk displays. 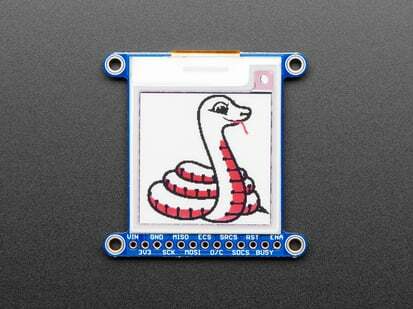 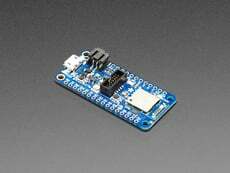 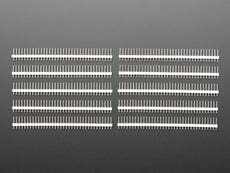 At this time, neither the Arduino UNO or Mega can use the GFX-library for a display of this size. 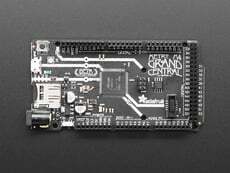 We'll try to fix PDI's code to support the Mega, but there's no ETA. 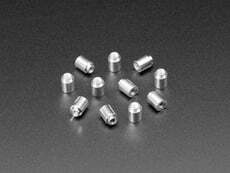 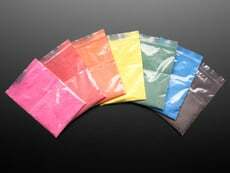 Dimensions: 50.1 x 120.1mm x 8.8mm / 1.9" x 4.7" x 0.3"